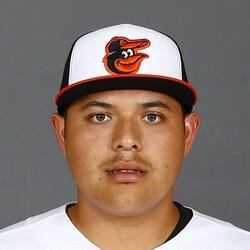 Luis Ortiz left Friday's game against the White Sox with an injured left hamstring, Roch Kubatko of MASN Sports reports. The severity of the injury isn't known just yet, but Ortiz will likely undergo an MRI on Saturday to determine the extent of the damage. Ortiz should only be owned in deep AL-only formats and those owners can move on from the pitcher if there is a better option on the wire.